Kissing the Leper: FREE! Really! Free Book! 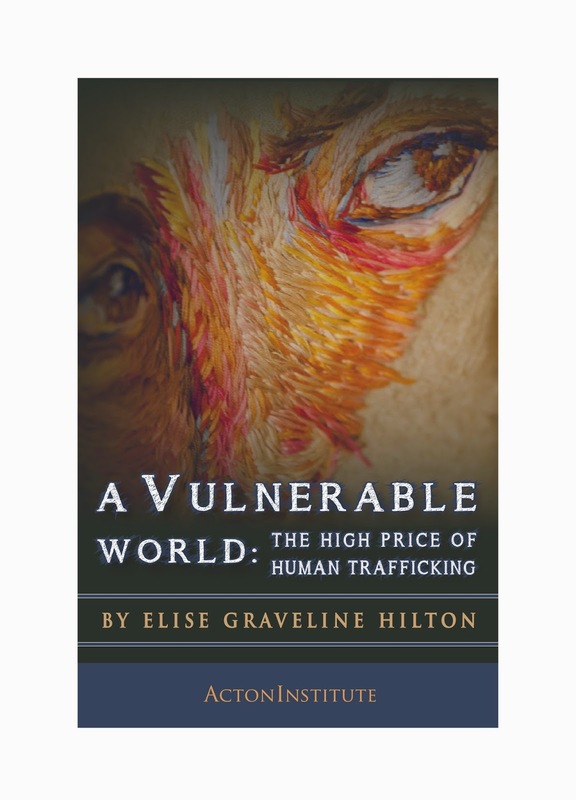 My monograph on human trafficking will be a free e-book download, beginning tonight at midnight through Thursday midnight. If you'd like a free copy of the book - ebook version only - go to this link, beginning tonight at midnight.